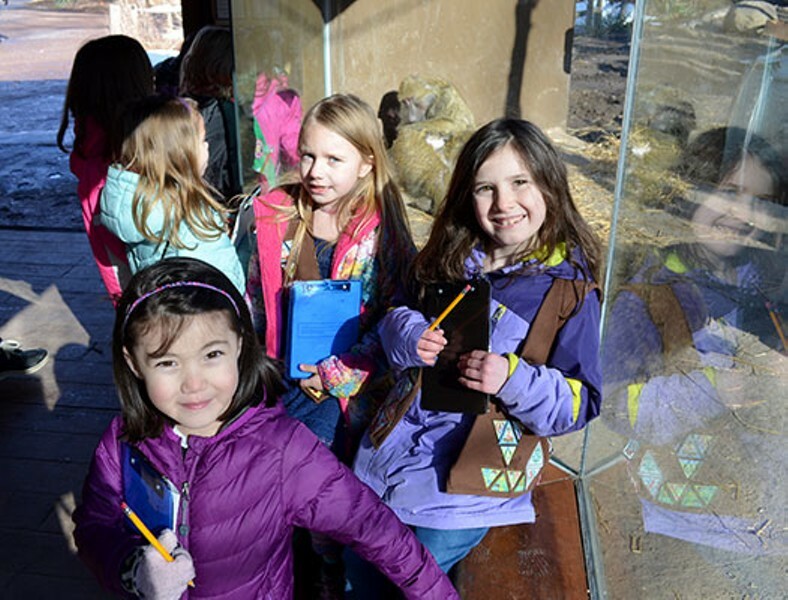 Brownies: Household Elf Join us at Seneca Park Zoo as we learn about how to save energy and water, and make the Earth a nicer place for animals and people alike! We will tour the Zoo and talk about why conserving energy and recycling helps not only us, but all other living creatures as well. This experience will help fulfill steps 1-3, & 5 of the Household Elf Badge.